Those who regularly skip breakfast could be at increased risk of developing conditions such as heart disease and diabetes, according to a new study published in the American Heart Association journal Circulation. 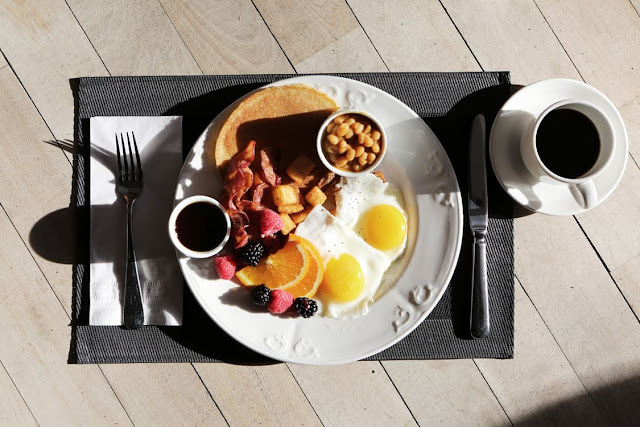 Based upon reviews of other scientific studies concerning breakfast and heart disease, the research team from Columbia University found that those who eat breakfast regularly tend have lower blood pressure and cholesterol levels as compared to those who skip the meal. They also assert that those who miss breakfast have an increased likelihood of obesity and poor nutrition. Their findings suggest that skipping breakfast increases the risk of a heart attack by 17%, and the risk of suffering a stroke also rises by 18% - again based on analysis of other studies. “Meal timing may affect health due to its impact on the body's internal clock. “In animal studies, it appears that when animals receive food while in an inactive phase, such as when they are sleeping, their internal clocks are reset in a way that can alter nutrient metabolism, resulting in greater weight gain, insulin resistance and inflammation. “The problem is that these benefits although logical sounding, are largely assumptions based on observational studies and had never actually been tested. So while, in the end, both parties mentioned above agree that further study is needed before we can make any solid claims on the matter, they each seem to have very different ideas about how they expect said research to pan out. Moving beyond breakfast, the research team from Columbia University also looked at how meal timings throughout the rest of the day may affect our health, and it could be bad news for late-night snackers. The team found that those who eat late at night have a greater risk of poor cardiometabolic health and are more likely to be obese. The researchers wrote: “The impact of meal timing, particularly related to the evening meal, deserves further study. Professor St-Onge added: “We suggest eating mindfully, by paying attention to planning both what you eat and when you eat meals and snacks, to combat emotional eating.